Can you imagine how turnt holidays such as New Years Eve will be when the average person can travel from L.A. to Las Vegas within 80min? 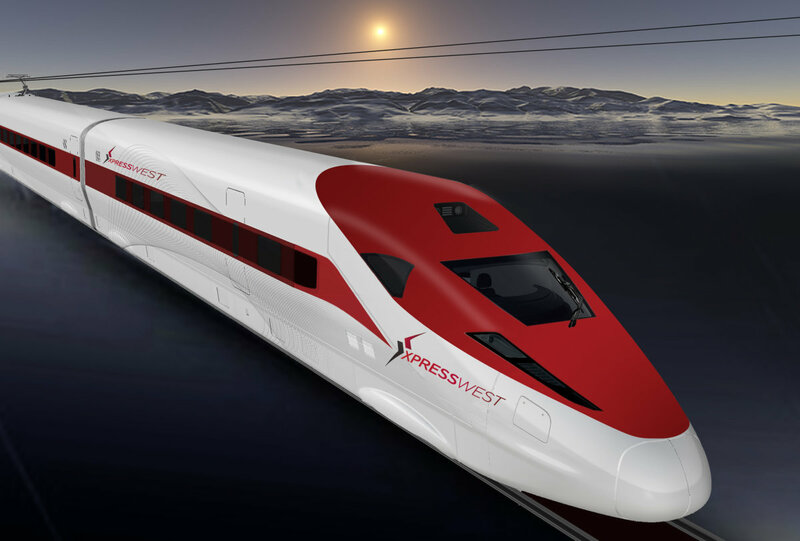 Thanks to Chinese Company CREC & America’s XpressWest Enterprises LLC this idea will soon become a reality. 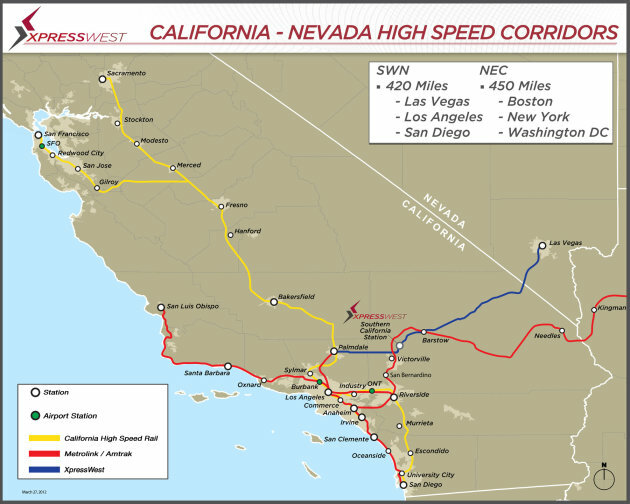 Traveling up to speeds of 150mph, this train will reduce time significantly when compared to travelers who drive from LA to Las Vegas in a car or bus. Via Newsy, the tickets will begin around $80, stay updated on this innovative project by visiting the XpressWest website.